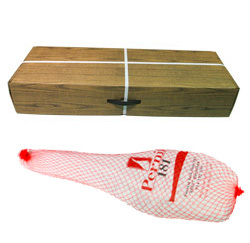 Enter our online store and you can buy Spanish Iberian pata negra ham of the highest quality. We have competitive prices because we are manufacturers with an experience of over 30 years. 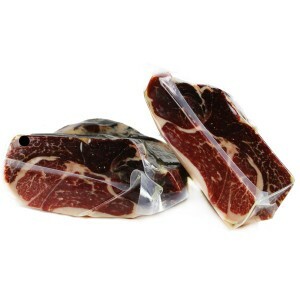 We guarantee the quality of our Extremadura Iberian hams. 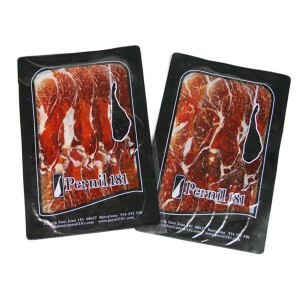 In our online store, you can buy hams and shoulders hams, with the bone, boneless and sliced. 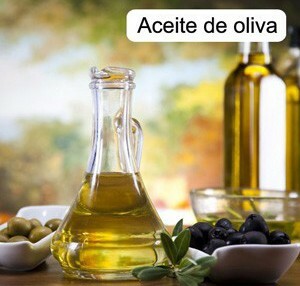 Choose the desired products and buy them as soon as possible.